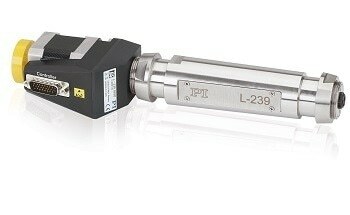 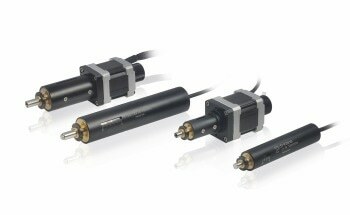 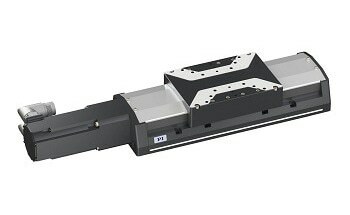 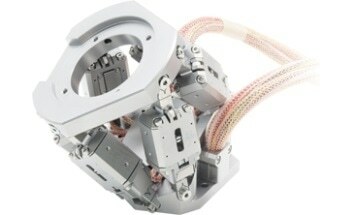 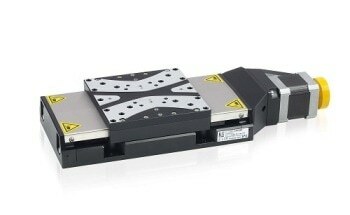 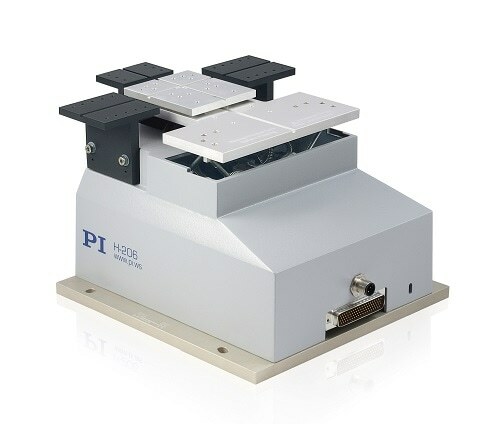 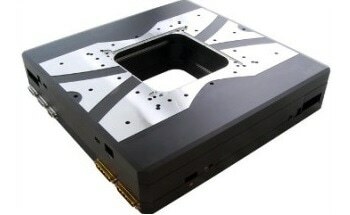 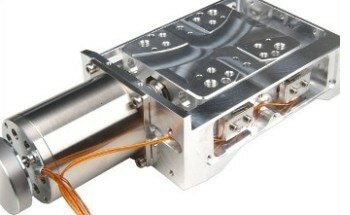 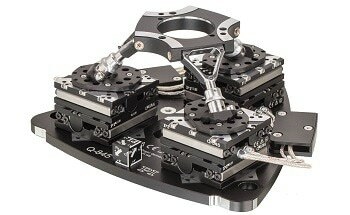 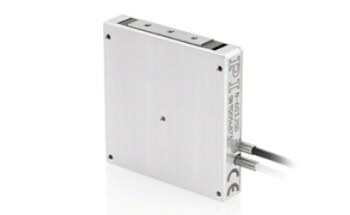 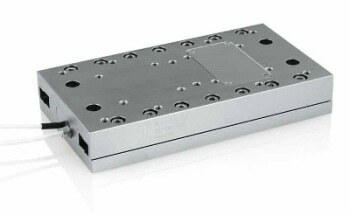 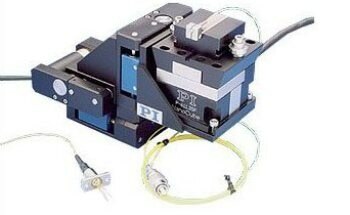 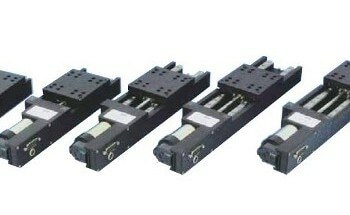 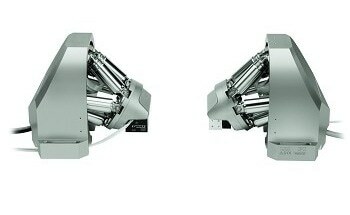 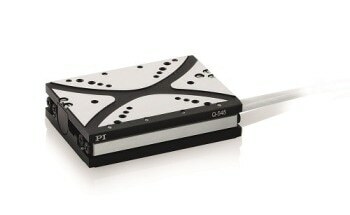 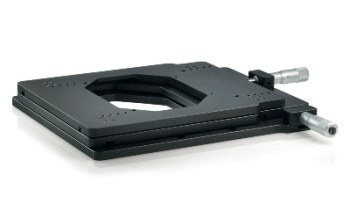 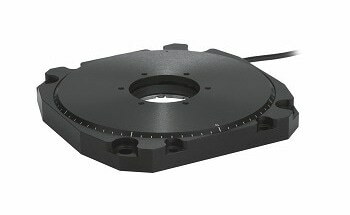 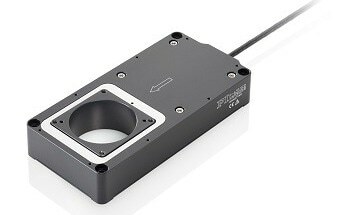 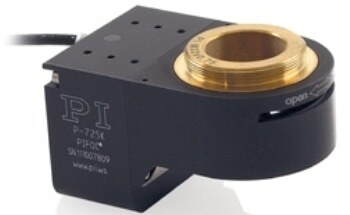 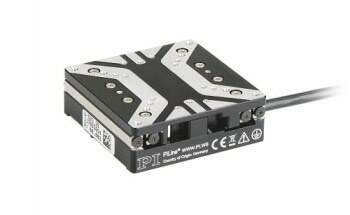 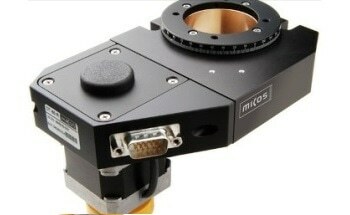 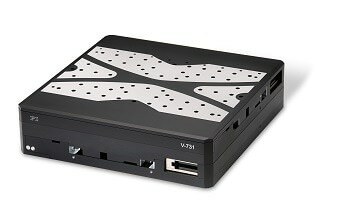 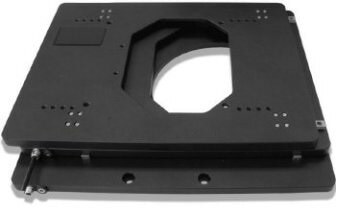 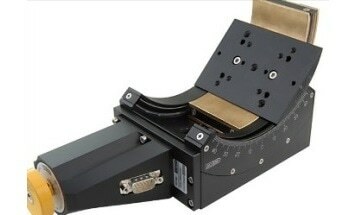 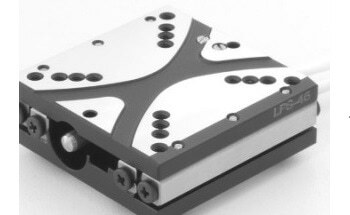 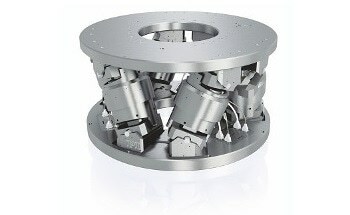 The H-206 automated fiber alignment system includes a parallel-kinematic design for six degrees of freedom making it considerably more stiff and compact when compared to serial-kinematic systems, guidance errors of individual axes do not add up. 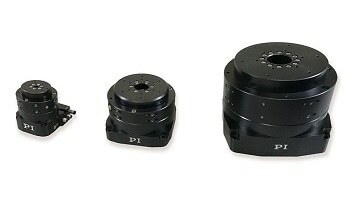 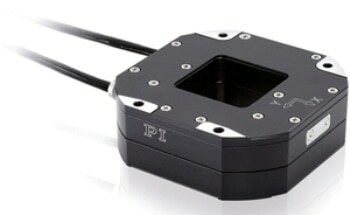 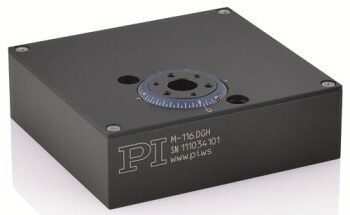 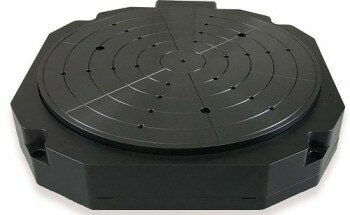 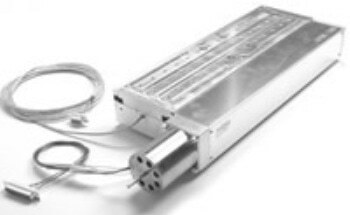 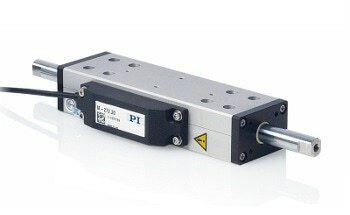 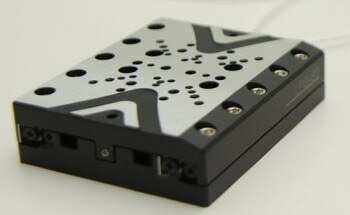 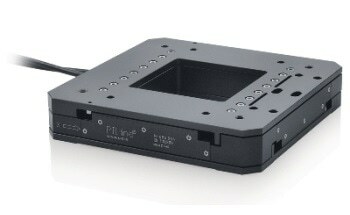 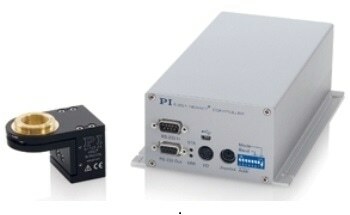 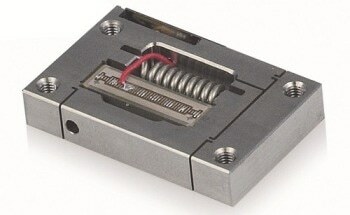 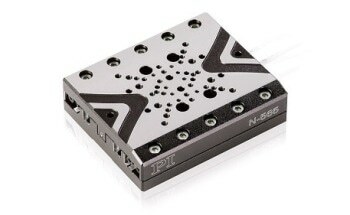 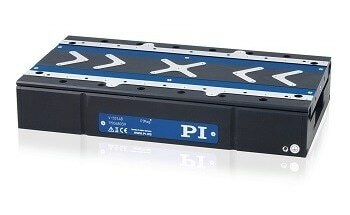 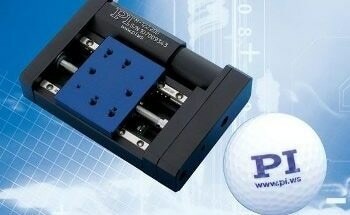 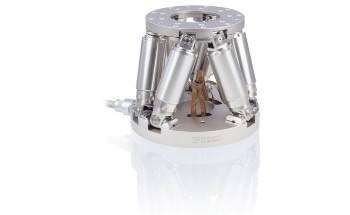 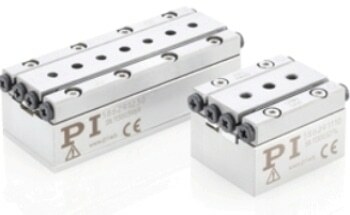 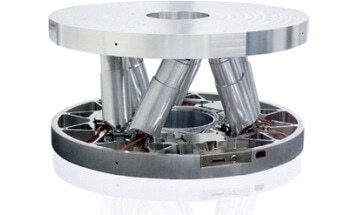 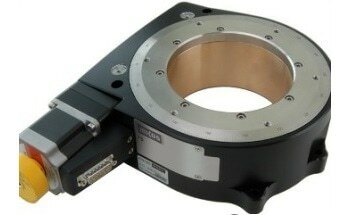 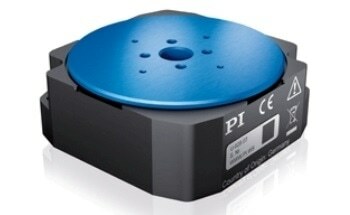 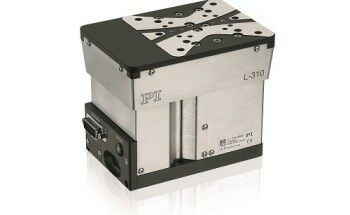 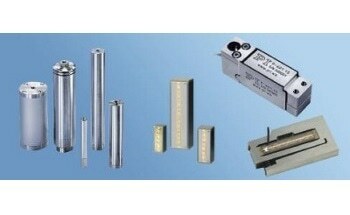 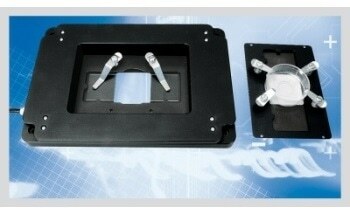 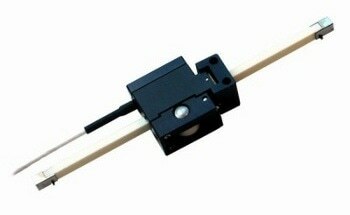 The system has higher dynamics and higher reliability and is driven by DC motors. 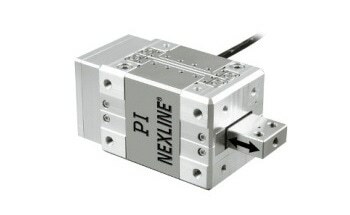 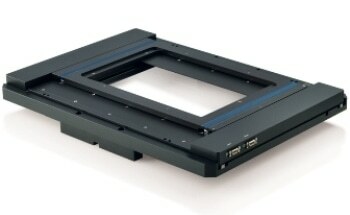 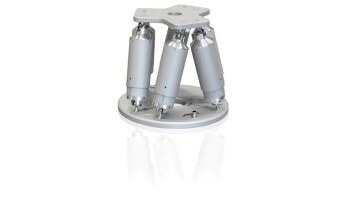 The alignment system is user-defined, has a stable pivot point and is software-selectable. 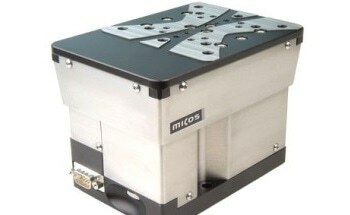 Positions are commanded in Cartesian coordinates. 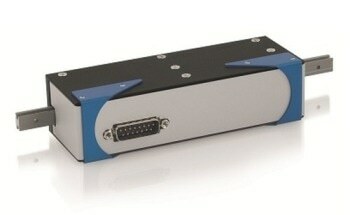 Macro programming is enabled and has an open source LabVIEW driver set. 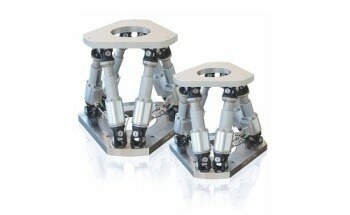 It has a work space simulation software and virtual hexapod machine software. 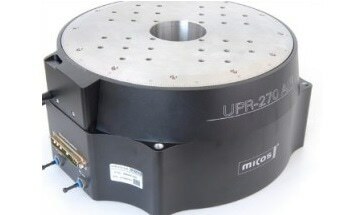 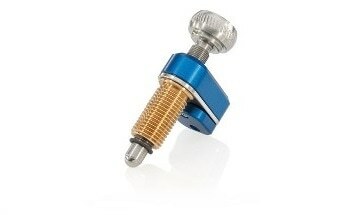 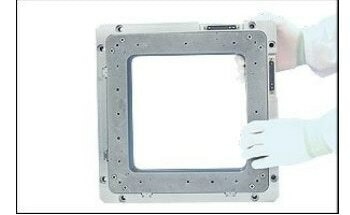 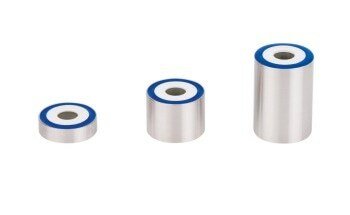 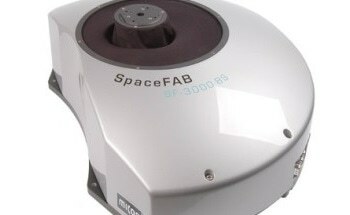 The H-206 is applicable for research and industry purposes such as for fiber alignment, micromanipulation systems and optical testing set-ups.